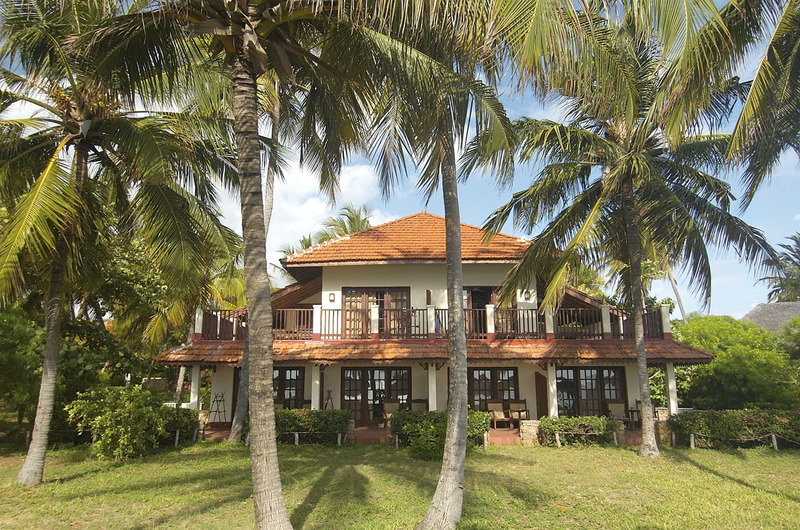 This fascinating island steeped in history, is a short flight from Dar es Salaam or Mombasa. 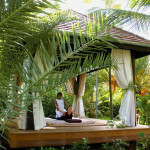 It is surrounded by white beaches, clear water and coral reefs close in shore. The island’s capital, Stone Town, is a wonderful mix of African and Arabic culture, with fascinating markets in narrow winding streets where the aroma of spices fills the air. The old slave quarters, the spice plantations and the Josine Forest are also interesting places to visit. 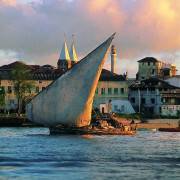 The island’s ancient capital Stone Town displays a fascinating mosaic of architecture, culture, sights and sounds. Heavily carved Zanzibari doors, antiques, ornate balconies and romantic rooftop dining are found in the labyrinth of narrow streets. 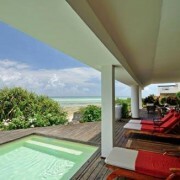 Zanzibar is renowned for its warm hospitality, beautiful white beaches and tranquil turquoise waters. 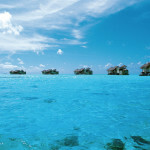 The idyllic, coral fringed coastline provides many opportunities for excellent diving and water-sports. Around the island we have identified a good selection of private beach hotels, boutique lodges and romantic hideaways where you will feel suitably removed from the pressures of everyday life. 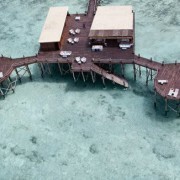 In addition, the nearby Islands of Mnemba, Pemba and Mafia offer barefoot luxury in a number of exclusive remote locations. There are no large wild animals in Zanzibar. The remaining forest areas such as Jozani are inhabited by monkeys, bush-pigs, small antelopes and civets. Various species of mongoose can also be found on the island. There is a wider variety of bird-life, and a large number of butterflies in rural areas. The coral reefs that surround the East Coast are rich in marine diversity, and make Zanzibar an ideal location for snorkeling and scuba diving. Zanzibar has East Africa first Marine reserve, off Stone Town, at Chumbe which makes it an ideal combination with a safari. Zanzibar’s local people are an incredible mixture of ethnic backgrounds, indicative of her colourful history. Islam is the dominant religion, and practised by most Zanzibaris, although there are also followers of Christianity and Hinduism. Population is estimated at 800,000, with the largest concentration in Stone Town, which has approximately 100,000 inhabitants. 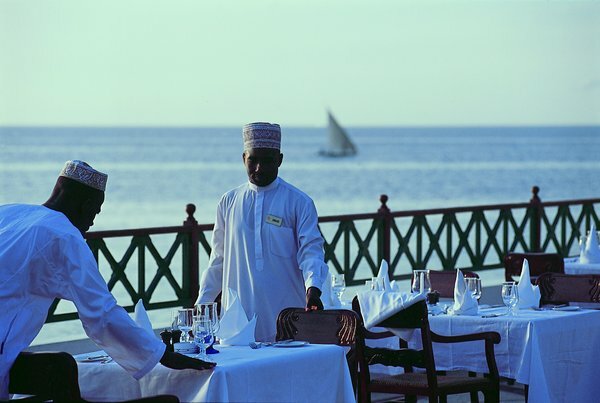 Zanzibari’s speak Swahili (known locally as Kiswahili), a language which is spoken extensively in East Africa. 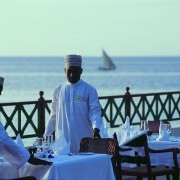 Many believe that the purest form is spoken in Zanzibar, as it is the birthplace of the language. 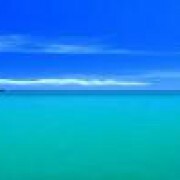 Zanzibar is an island state within the United Republic of Tanzania, and has its own semi-autonomous government made up of a Council and House of Representatives. Fishing and agriculture and tourism are the main economic activities of the local people. 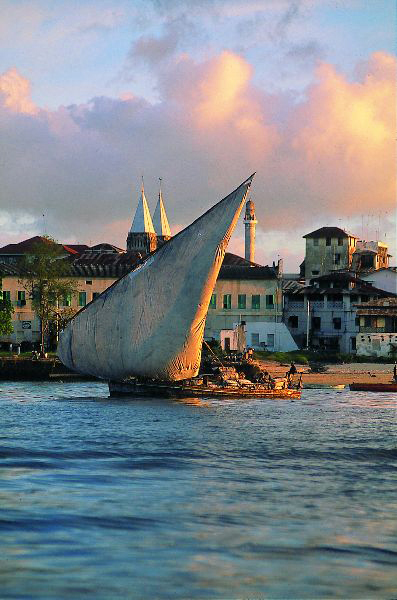 Zanzibar was once the world’s largest producer of cloves, and her economy was based on large incomes thus derived. Although cloves are still a major export along with coconut products and spices, tourism is now the primary foreign exchange earner. Zanzibar, the Serengeti and Ngorongoro Crater. 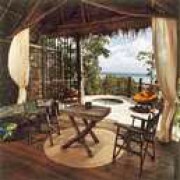 The Selous Game Reserve and Zanzibar. 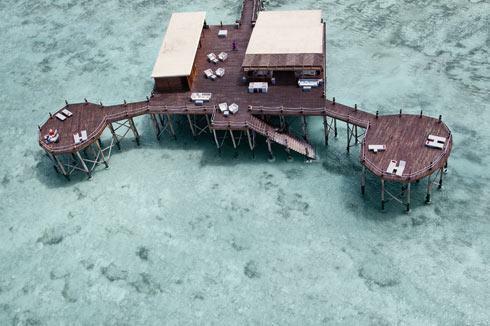 Zanzibar experiences ideal holiday weather for most of the year, with the exception of April and May, which are seasonally subject to the long rains. Short rains can occur in November but are characterised by short showers, which do not last long. The heat of summer is seasonally often calmed by windy conditions, resulting in pleasant sea breezes, particularly on the North and East coast. Being near the equator, the islands are warm all year round but officially summer and winter peak in December and June respectively. 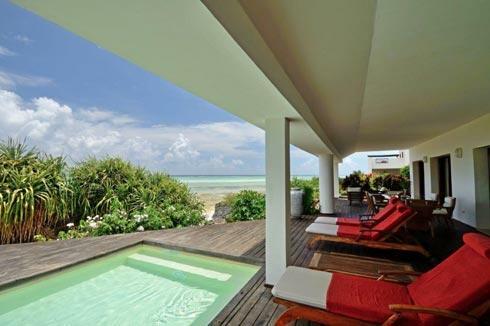 Zanzibar is blessed with an average of 7-8 hours of sunshine daily which is ideal for a luxury safari holiday or honeymoon safari. SUMMER – November to May, Hot with some humidity particularly prior to rains in November, April & May. 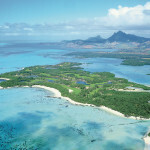 WINTER – June to October, Warm with no rains other than occasional tropical shower, otherwise sunny.